I’ll take a guess that 95% of my followers on my blog and Facebook page are women. Yes the bride usually does lots of the planning of the big day and all the guests are waiting to see what the wedding dress looks like. But what about the poor guy standing at the top of the altar sweating buckets. He needs to look good too. The grooms style is just as important and it’s good to have his look complimenting the brides look and that he feels comfortable. 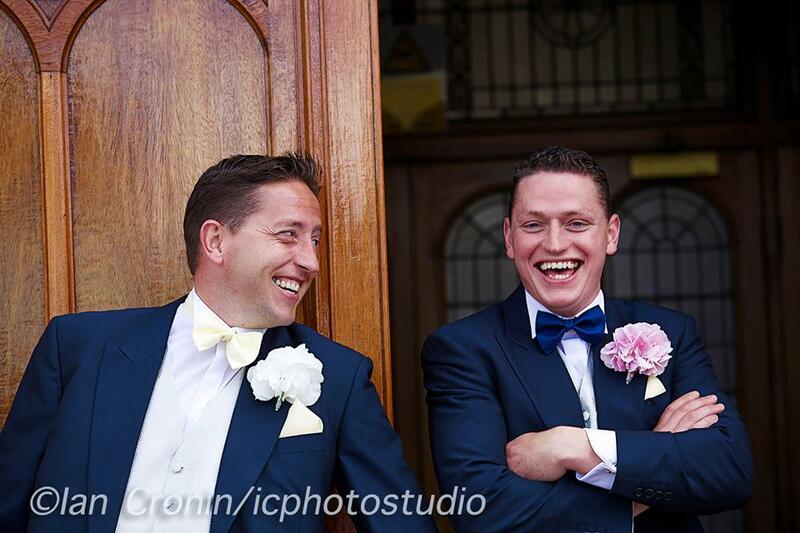 I caught up with Dave Cashman, an up and coming Mens Fashion Blogger (and 2016 Groom!) 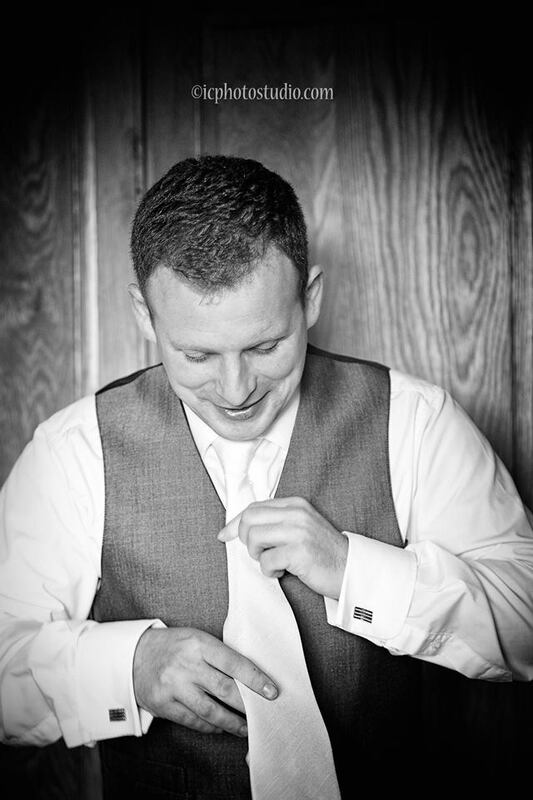 to hear his thoughts and advice for both brides and grooms on how to style the man of the day. How far in advance of the wedding do grooms need to go suit shopping? If grooms are anything like me they will start straight away! Lol! Seriously though I would say roughly 9 months before hand as this will give them plenty of time to sort out what they want. It will also give them time to shop around and see who can offer them the best value and quality for their money. At the end of the day the groom is going to be handing over a decent sum of money so they need to get what’s best for them. This is totally dependant on two things. 2. Your own personal preference. If you only plan on wearing the suit for the wedding itself I would suggest that you hire your suit. But if you want a suit as an investment to have for years to come I would suggest buying. Should the bride step back and let the groom decide what he wants to wear, give him control? This is a tough question, I think the Bride should have some input into the suit but ultimately the Groom should have the choice as he is going to be the person wearing it. He has to feel comfortable in what he is wearing and must have the final say. The Bride can help by showing him pictures of suits and show him what looks nice, what is a classic style or what shop sells/hires nice suits. Like I said though the Groom must have the final say in what he is to wear on the big day. How are you finding your groom style ahead of your own wedding? I am quite happy with how it is going at the moment. I am still looking at styles of suits but I know what colour I want to wear and what colour I would like my Groomsmen to wear also. I was surprised with the choice that is now available to Grooms in Ireland which is probably one of the reasons I am still deciding! Being interested in fashion helps with the process. Most people I know are asking about what I will be wearing rather than what the bride is wearing! Do’s and Don’t for Brides when styling the Groom? – Always ask his opinion on what he wants to wear. – Do give your HONEST opinion as if you agree with everything just to keep them happy they could end up looking very foolish! 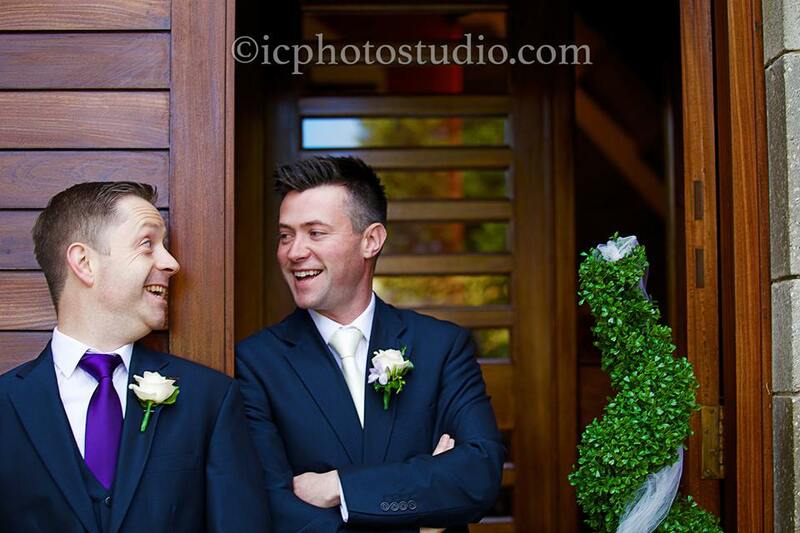 – Do consult your groomsmen prior to suit shopping and ask them are they happy with what you want them to wear. 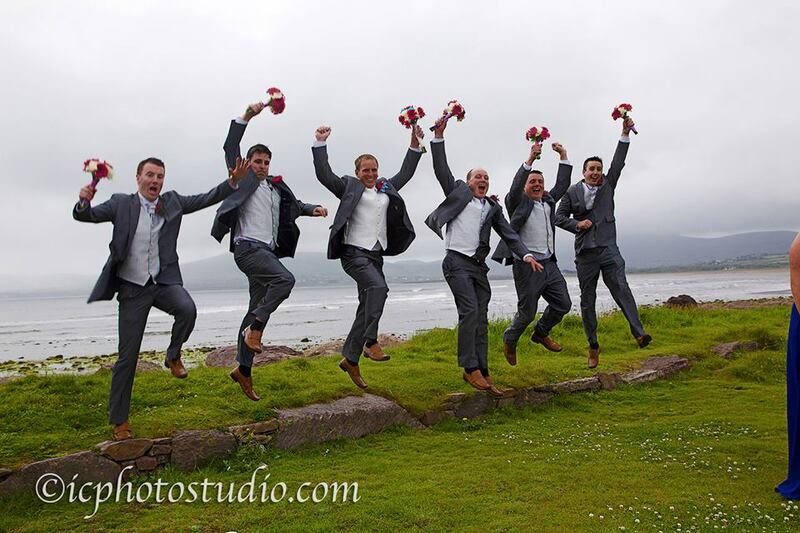 – Do make sure all the shoes of the Groom, Groomsmen, etc are the same colour. That should be a given but you would be surprised how things can go wrong. – Don’t force your ideas onto the groom. It is his choice at the end of the day and it is the biggest day of his life too. – Don’t just pick the first suit you see in the first shop you go in to. 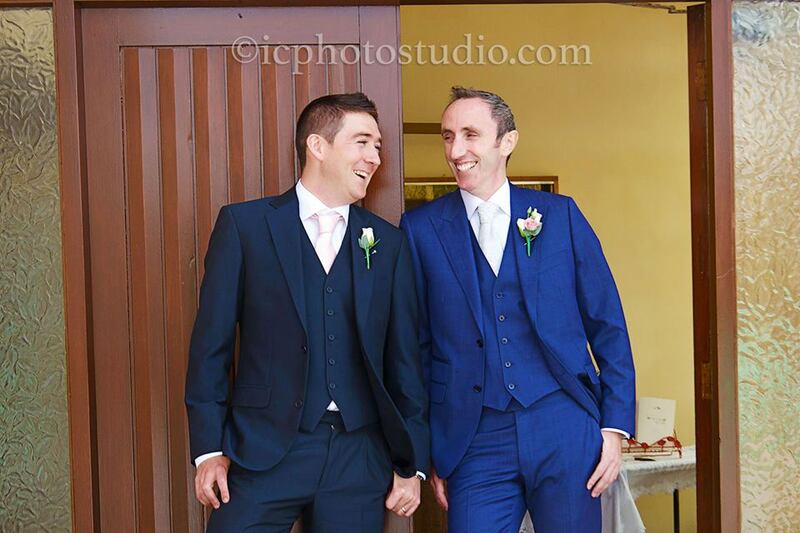 This is the one time were a bit of time and effort has to be spent to pick the perfect suit for the big day. Regarding accessories I think the following are essential. A good watch, a good pair of formal shoes and a pocket square. I feel these items can make any suit stand out in all the right ways. The first two items are good investments for any wardrobe so always keep that in mind when shopping for them. The pocket square is a piece that can be used to smarten up any outfit but in the case of the wedding suit can show off the Grooms personality a bit more. He could use a plain white pocket square which is a classic look or could add a printed or colourful one to compliment the colour of the suit. Dave Cashman is a 26 year old Cork man based in Waterford, who decided to start a menswear fashion blog as way of making a name for himself in the fashion world. In September 2014, he set up Dapper Dave Cash, a menswear blog! Dave blogs purely because he loves fashion and likes giving his opinion on the latest styles, style icons and other well dressed men. He also likes showcasing his favourite looks from awards and major events worldwide. Check out Dave’s love of fashion on Facebook, Twitter, Instagram and Blog. Thanks so much to Dave for his advice. I’m looking forward to hearing him speak at the Irish Bloggers Association Conference in a few weeks.